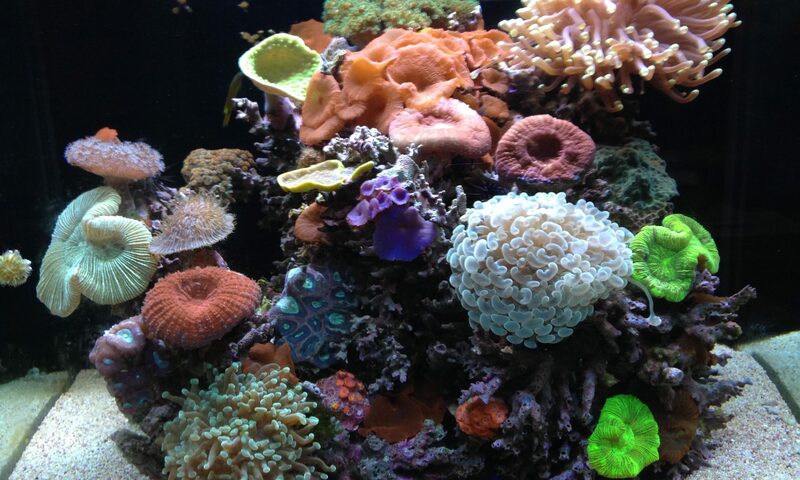 Your aquarium can be amazing, with virtually no effort, if you use Brisbane’s Aquariums To Go. I can create something new, improve something old, or maintain your existing aquarium. To ensure the best advice, quality and service, I attend to all clients and aquariums personally. 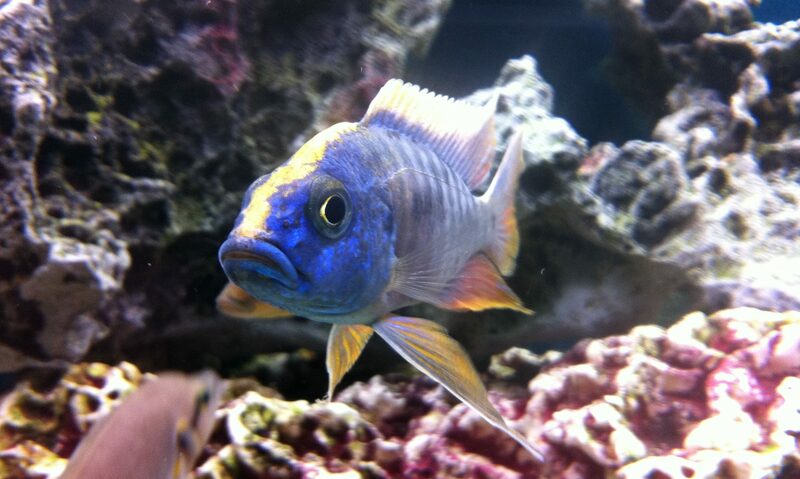 In the Brisbane area, I am the only university qualified aquaculture specialist operating in mobile aquarium servicing. Busy lifestyles and apartment living means that for many people fish are the best choice of pet. 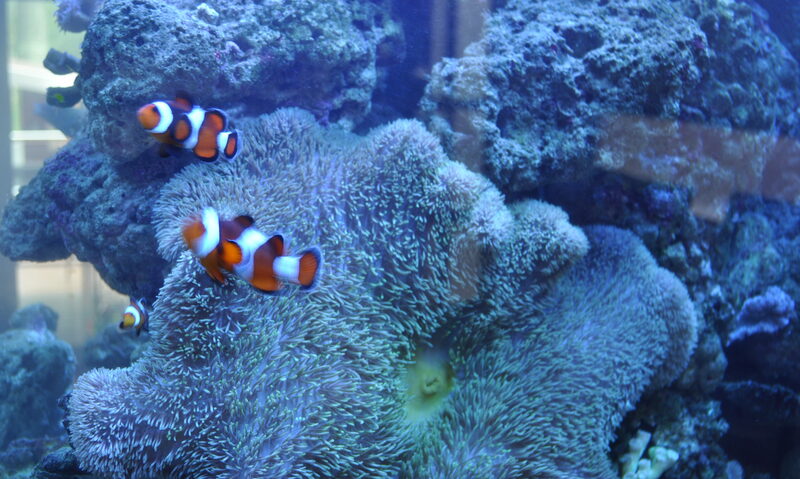 Aquariums are self-contained with no smell or mess when looked after properly. An aquarium is often the most relaxing feature in the home.